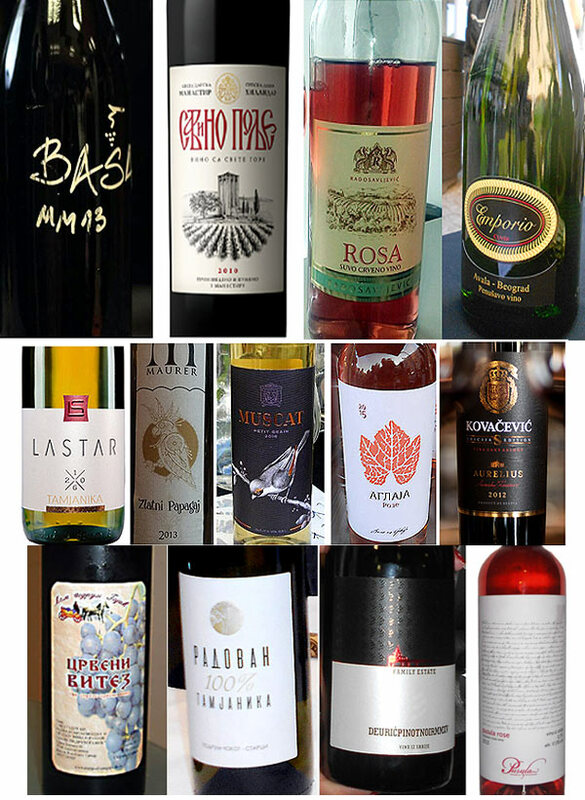 Compared to the year 2016, when we had a real firework of new wineries and a new good wine at the Serbian wine scene, 2017 was fairly quiet but of course there are some good new things which should be mentioned. The first, Bojan Basa, a man who certainly caused the greatest interest with his amazing biodynamic wine from the slopes of Fruska Gora.A totally new story in Serbia’s wine world, we will see how it will be phrased in the domestic market, but for us: keep going Bojan, keep going. The second star of the year is the “Vinarija Radosavljevic” winery from Zupa. Well, they are known in the surroundings, but they have not shown to the public until now. This year they, showed Tamjanika white 2011 and Rose Radosavljevic, in my opinion best rose wine this year. All praise and keep going for him too. Third, the Winery of the Monastery Hilandar Wine started selling its wines from monastery vineyards. We were delighted with “Savino polje ” red, exotic, not cheap but worth. Fourth impression came back off “Emporio” winery, the first producer of Serbian sparkling wines, which had not been in the market for a long time. We tried this sparkling for the first time, and determined that all the legends we’ve heard about this wine are true. 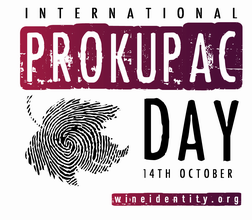 From wine events that held in 2017, “Prokupac day” is the most important. 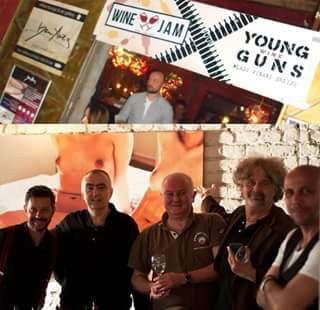 Wine lovers from all over the world come to the Belgrade and gave homage to Prokupc wine together with domestic wine lovers. 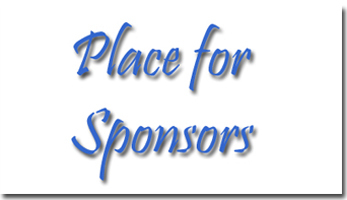 Unfortunately, we did not attend at this event, we hope it will happen again. 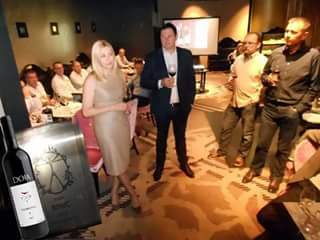 But we attended an exclusive dinner party organized by Vinarija Doja” winery on the occasion of winning awards for the best Balkan wine made of autochthonous grape variety. Glamorous and homely, real celebration with good vibes, an event about which the domestic wine public has long praised.